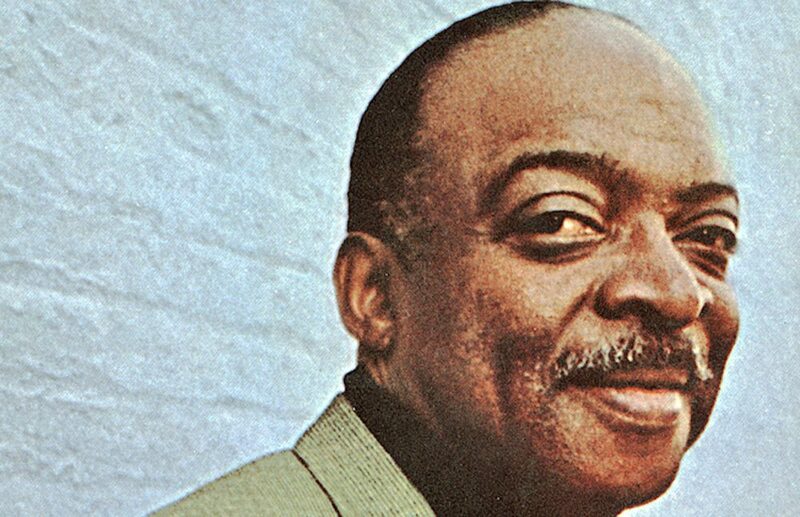 Count Basie had been performing different jazz styles from the early 30’s to the late 70’s. There were many performances that included vocalists during the early 60’s to gain more attraction. But it was in the late 60’s when Basie returned to a more standard jazz format. After 30 years, he created two great recording sessions that were at the top of the charts – Broadway…Basie’s Way and Hollywood…Basie’s Way. Both albums pack so much power and groove, they should be included in every cocktail party compilation. Some of my favorites to get a taste of Basie are, A Lot Of Livin’ To Do and On The Street Where You Live from the Broadway session; Secret Love and Foggy Day from the Hollywood session. Both albums were originally produced as separate vinyl recordings, but can now be found as one compilation. Basie brought back rhythm and beat with a swing! Steven Padal lives in Chicago where great architecture and jazz surround the city. He is an architect, photographer, historian and has a passion for WWII-era culture.